Turns out do-gooding is contagious. In 2007, we established The Burt's Bees Greater Good Foundation, a 501(c)(3) non-profit organization dedicated to sustaining charitable, grassroots initiatives that support human and honeybee health. Since its inception, The Burt's Bees Foundation has issued over $2.4 million in grants. In 2015, the foundation donated over $330,000 in proceeds to nonprofit organizations. Over the years, the foundation has supported pollinator health in a variety of ways, issuing over 250 grants for programs spanning research, education and conservation. Our recent focus has been on establishing nutritious pollinator forage. 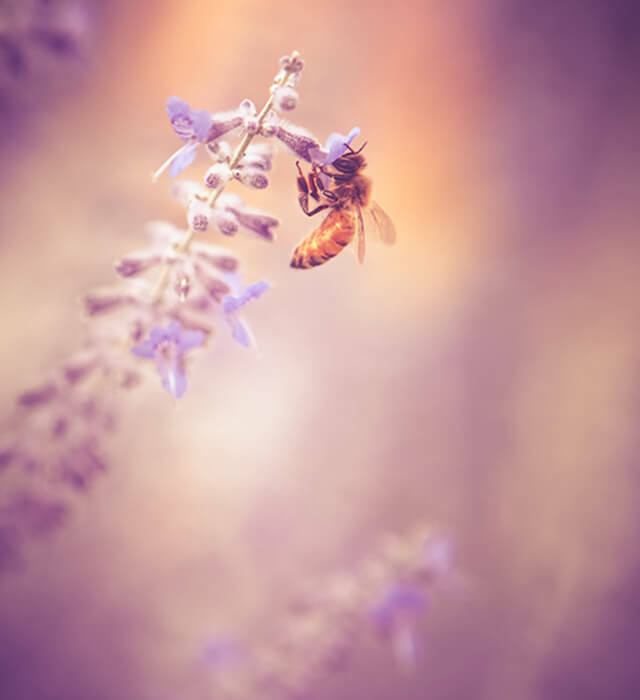 In 2016, Burt's Bees launched the Bring Back The Bees program, in partnership with Rural Advancement Foundation International, or RAFI, and public conservation and farm service agencies. Together, we'll plant wildflowers alongside farmland to provide pollinators with nourishing forage. As of this summer and resulting form this program, we’ve already planted over 1 billion seeds! We support sustainability minded partners, as well as our local Durham community, through funding and volunteer time. We even give employees paid-time off for community service. Based in Pittsboro, North Carolina, RAFI cultivates markets, policies and communities nationally that support thriving, socially just, and environmentally sound family farms. Our partner for Bring Back The Bees, RAFI helps run the program by sourcing seeds, offering best practices to farmers, and ensuring successful planting of pollinator forage. 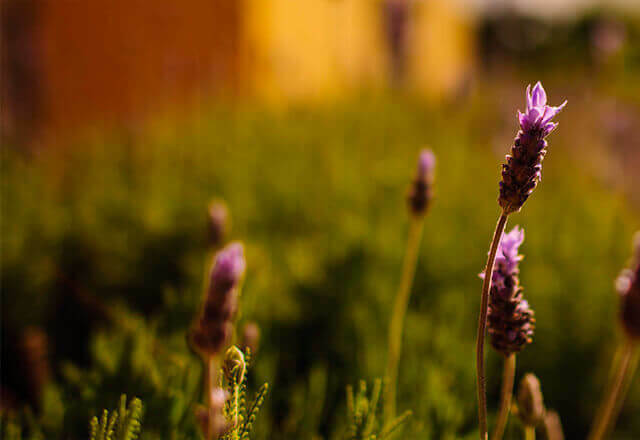 The Burt's Bees Foundation and RAFI also engage public agencies, including the Natural Resources Conservation Service (NRCS) to help extend their existing programs that support farmers and pollinators. NRCS helps maximize the impact of the program by helping to get the word out to existing enrollees to their programs and providing technical support to the farmers. This Raleigh-based organization asserts that "hunger is unacceptable." We couldn't agree more. So we've sponsored beehives for their teaching farm and Young Farmers Training Program. This spring, Burt's employees will be joining them as part of our Live the Greater Good Program. Each year, JABGC offers guidance, education, and safety to more than 780 at-risk children in Durham, North Carolina. We've helped by providing a grant for the establishment of an onsite community learning garden, to which we are contributing employee labor through Live the Greater Good. Our employees also conduct ongoing environmental and nutrition education, including courses on healthy eating. This Durham-based organization acquires land and conservation easements to protect water quality and wildlife, while making the outdoors accessible and enjoyable for everyone. The grant from The Burt’s Bees Greater Good Foundation helped ERA restore the Coulter Conservation Area, which will increase biodiversity, build pollinator habitat, improve water quality, and enhance the North Carolina Mountains to Sea Trail corridor. Alliance Medical Ministry exists to provide affordable healthcare services to working uninsured adults of Wake County. The Burt’s Bees Greater Good Foundation is helping AMM to expand its community garden, through which it provides patients and community members access to fresh fruits and veggies, control over healthy food choices, and the opportunity to learn how to garden themselves. AMM sees its community garden as an important tool for addressing chronic health issues, as well as being good for bees! Like its parent organization, the Durham chapter of Habitat for Humanity provides beneficiaries with safe, secure, affordable homes that help them escape the cycle of poverty. The grant from the Burt’s Bees Greater Good Foundation helps Habitat utilize pollinator-friendly, drought-resistant landscaping, as well as give homeowners the option to grow vegetable gardens in raised beds. Farmer Foodshare connects people who grow food with people who need food, building innovative healthy community food systems and enhancing community economic development. The grant from the Burt’s Bees Greater Good Foundation supports expansion of the “Donation Station” program, which allows farmers’ market shoppers to donate food or money for the purchase of food, all while supporting local farmers.